Friends! 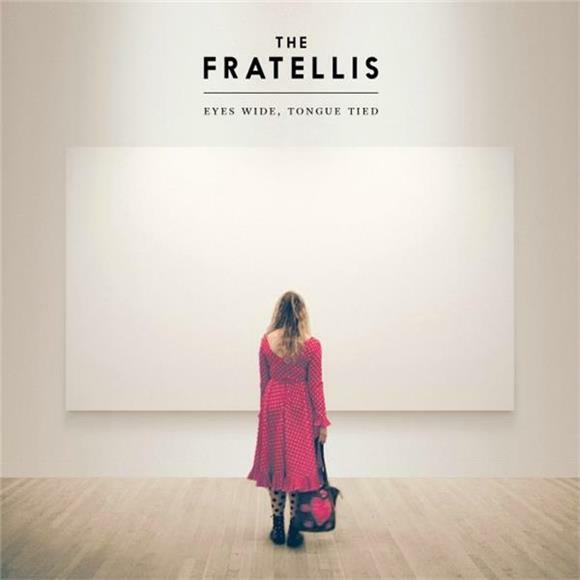 We want to hook you up with a nice little piece of memorabilia, courtesy of our Scottish friends, The Fratellis. As you may or may not know, Jon and Barry visited our Brooklyn digs a few weeks back, packing a guitar and a few signed copies of their newest LP, Eyes Wide, Tongue Tied. It's a delightful rock and roll record, recorded in California and seriously sun-kissed in the process. The boys were kind enough to give us the scoop on the album and Jon even picked up his guitar to do a couple soul-stirring, acoustic numbers from the record. We've been yapping about the session for weeks, but today we're adding a little extra incentive to give the session a spin. Give the embed a spin and tell us what you think about it in the comments section below. We'll pick 5 lucky winners and send 'em a signed copy of the album. We'll let the winners know on Monday Oct. 26th.